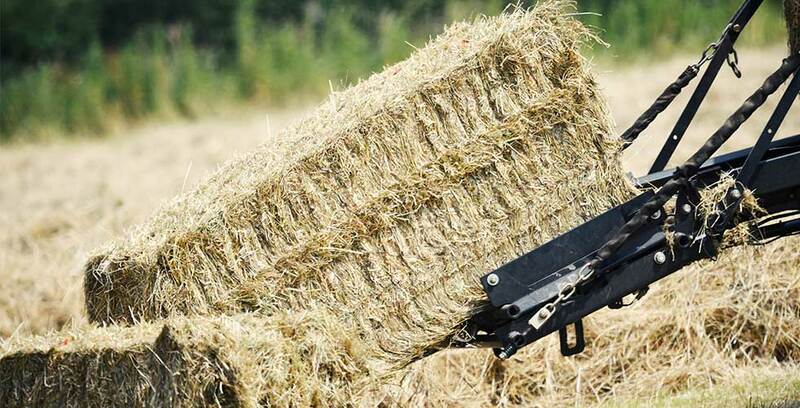 Shelt Hill Farm provides an excellent quality Haylage with a fantastic service. 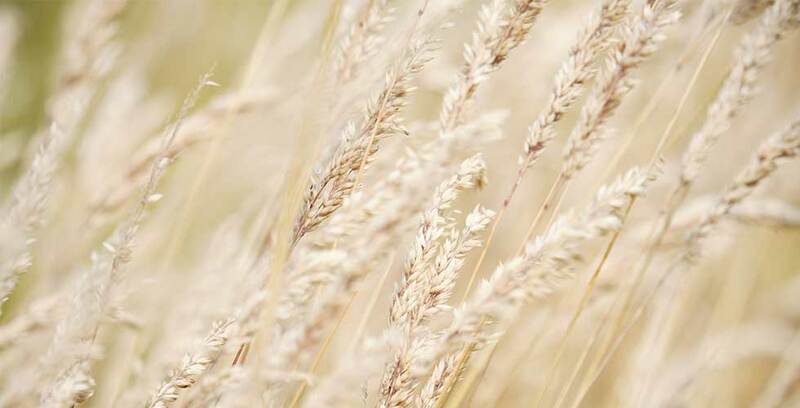 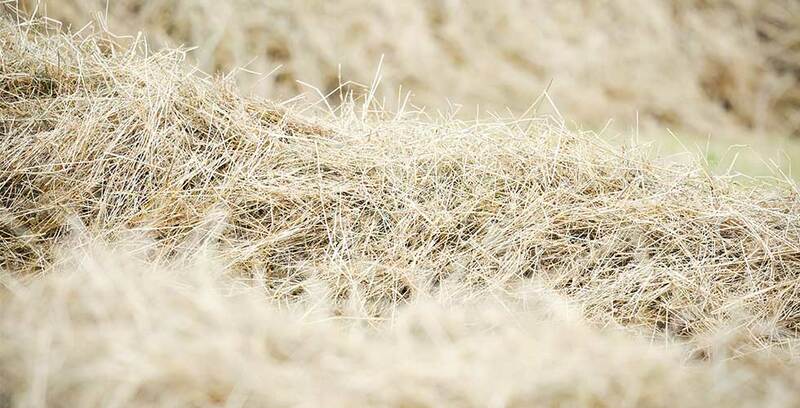 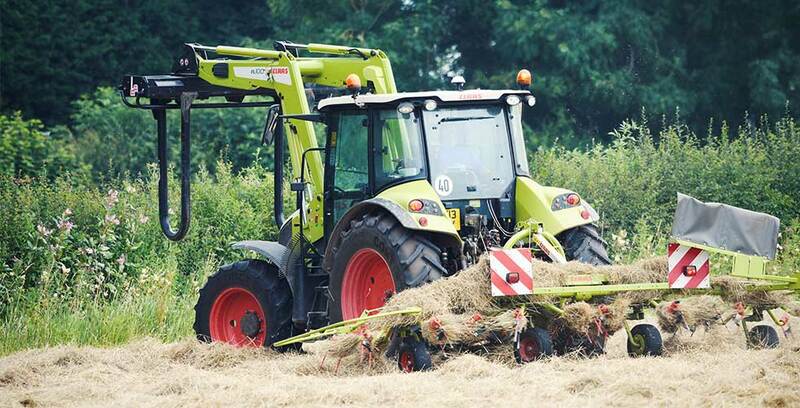 Our Haylage is grown to an exceptionally high standard in our fields. 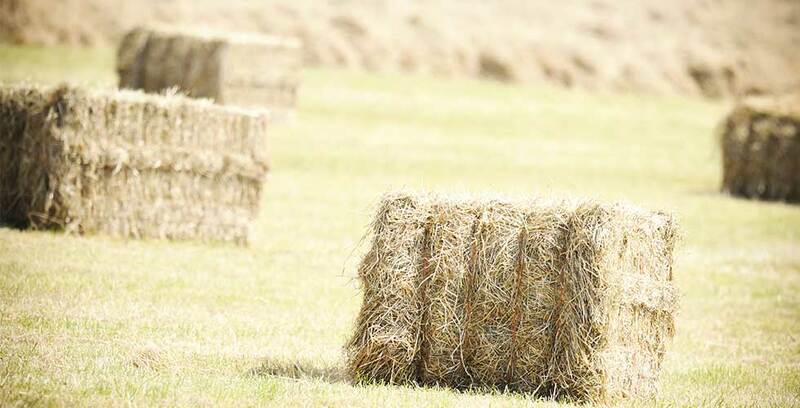 It is delivered in large bales or can be collected from our farm. 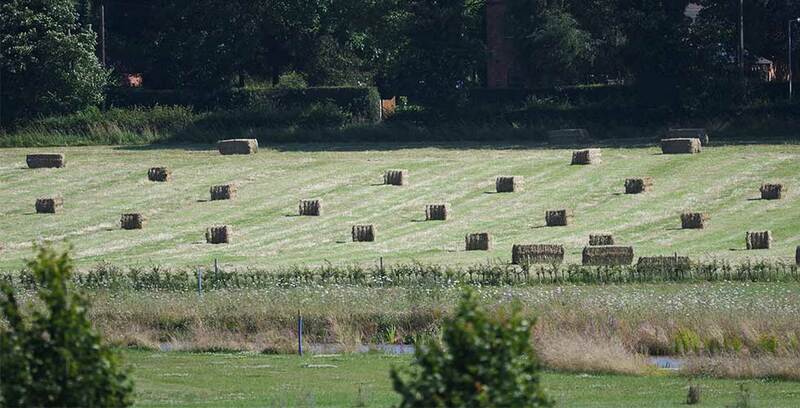 We deliver to the local surrounding areas all year round, Monday to Friday. 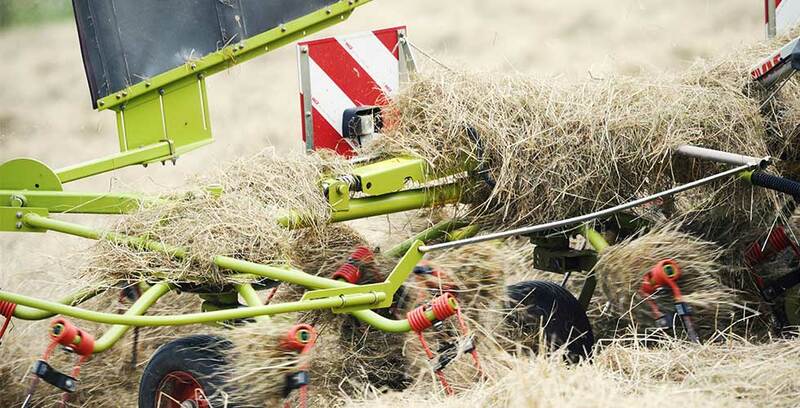 For more information on our excellent haylage services please call 07854 826 361.